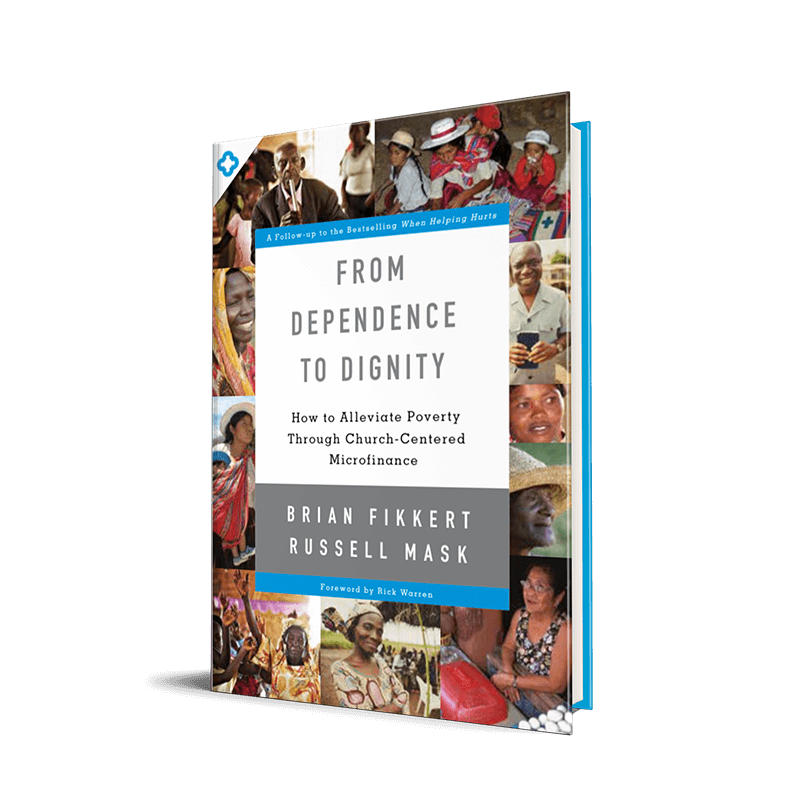 Brian Fikkert and Russell Mask explain the world of microfinance, unpacking the principles of effective microfinance ministry design. Learn how local churches in the Majority World can alleviate poverty through church-centered microfinance. Using their own gifts, these churches can foster lasting spiritual, social, and economic transformation in the lives of the materially poor.